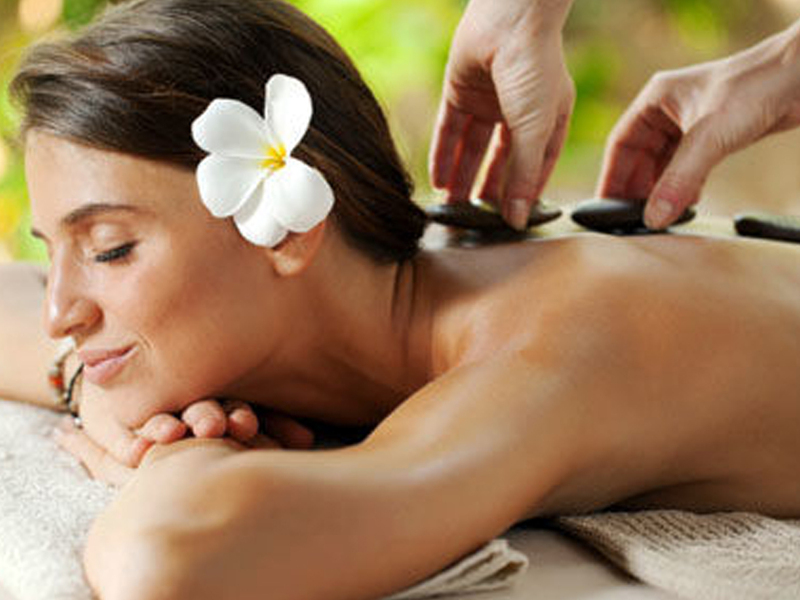 Luxury Day Spa Offering Spa & Massage Services in Honolulu, Hawaii. Fresh juice daily. We are committed to using local and organic produce whenever available to supply your body with healthy nutrition. Made fresh daily with loving kindness and culinary flair. MALIN+GOETZ for sensitive skin care. After your treatment, we offer you an array of exquisite Malin+Goetz beauty and bath products for your use in the shower or bathroom. Give your body the relaxation and pampering it deserves with a full menu of massage options customized to your specific needs along with complimentary aromatherapy upon request. 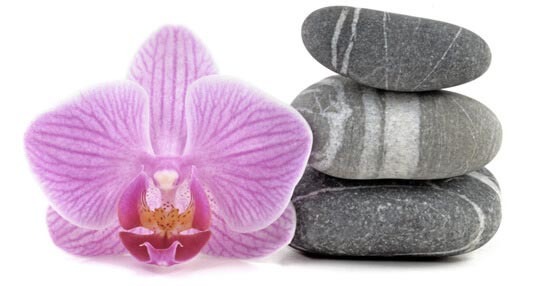 Day Spa Treatments and Services	Join us at Kipuka Spa, your oasis of hope and renewal. A totally new way to relax and rejuvenate. Conveniently located in Downtown Honolulu with validated parking. We encourage you to take time for yourself and allow 90 minutes for your full treatment. All massages are 60 minutes long with our trained, licensed therapists and you can choose to enhance your massage with a coconut oil head massage, peppermint foot scrub or 15 minute steam room relaxation with eucalyptus of lavender oil. We even offer a full service Head to Toe / Toe to Head Massage where you can indulge and enjoy in all that Kipuka Spa has to offer. 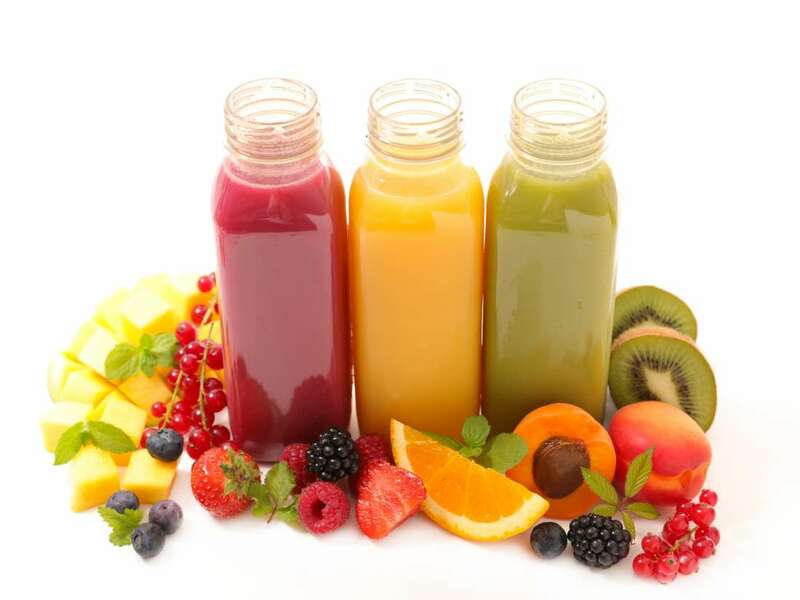 Enjoy a complimentary rejuvenating or calming drink from our juice bar before and after your treatment. 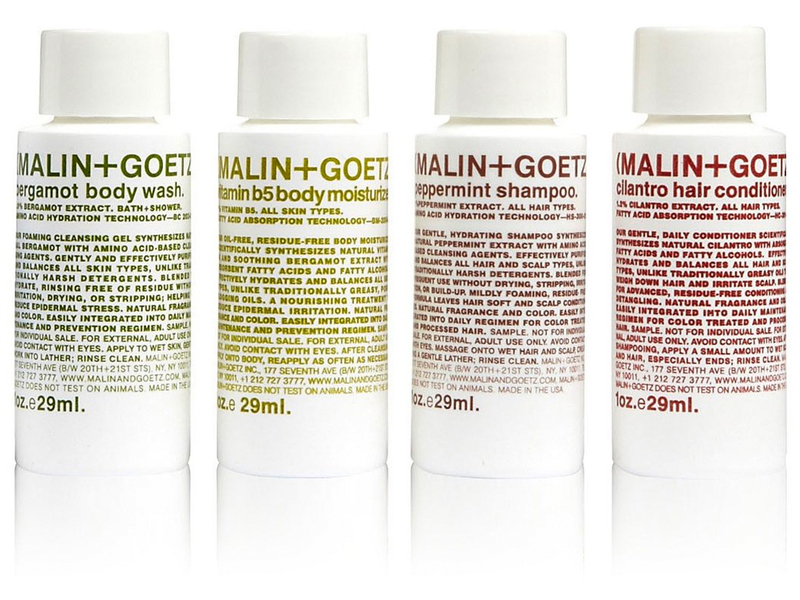 We offer exclusive Malin+Goetz beauty products for your use and purchase. 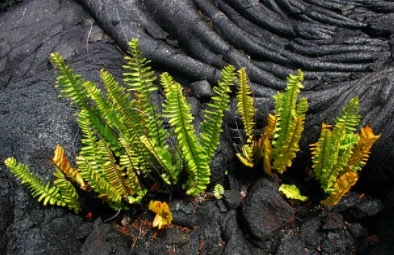 Kipuka Spa Gift Certificates	Give the gift of relaxation at Kipuka Spa. Kipuka Spa in Downtown Honolulu, Hawaii has the perfect gift for all occasions – birthdays, anniversaries, weddings, holidays, corporate gifting… anything! 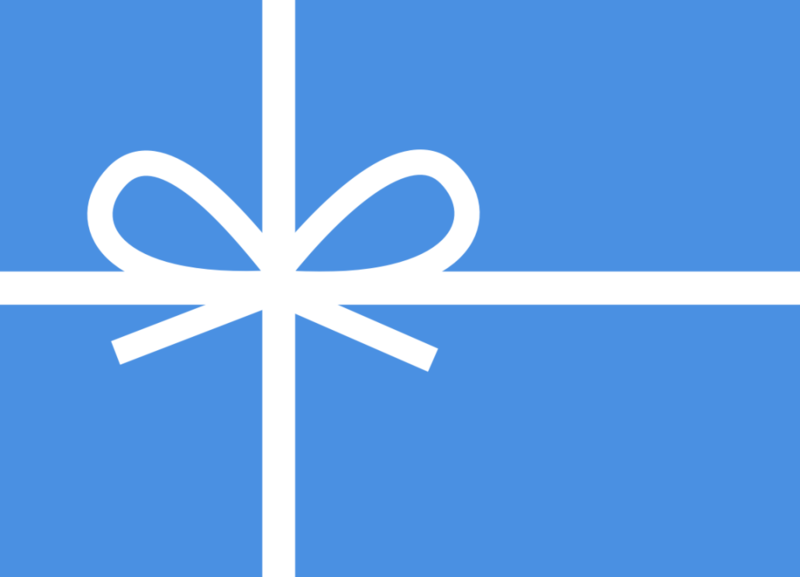 Give the best massage, relaxing spa package, or spa dollars with our spa gift certificates. Give the gift that’s never re-gifted: a gift certificate to the best spa in Hawaii. *All massages include 10 minute steam. Coconut Oil Scalp Massage - A relaxing, nourishing treatment that improves the condition of hair and scalp. Peppermint Foot Scrub - A gentle exfoliating treatment followed by a soothing foot massage and hot towel compress. Steam Room - Eucalyptus steam that stimulates and aids in the deep relaxation of the body and mind. *Temperature: 140 degrees, Humidity 100%. Foot Spa - A gentle exfoliating peppermint foot scrub followed by hot towels. Customized massage oil with your choice of one essential oil for your personal balance. Choices include grapefruit, sweet orange, peppermint, lemongrass, tea tree, eucalyptus. Take advantage of all Kipuka Spa has to offer! Start with your choice of eucalyptus or lavender steam followed by a coconut oil scalp massage. Next, enjoy a custom body massage with your choice of one essential oil to infuse with your massage oil. End with a Malin+Goetz peppermint foot scrub. *90 minutes. Couple option available. Enjoy the wellness benefits of a CBD oil infused massage! Enjoy Kipuka Spa's CBD Oil Massage for a revitalizing and relaxing experience with benefits that include the relief of muscle pain, muscle soreness, joint pain, and inflammation. Products also available for purchase. If you would like to book a service or have any questions, please call (808) 772-1970 or send us an email.